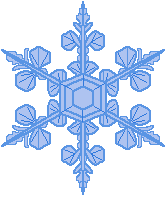 Thursday February 26: Due to snow, the library will open at 10:30 today, one half hour later than usual. Update: We will be open our normal Sunday hours, noon until 5. We closed early on Saturday because of the snow. On Sunday we have three programs. The Great Horned Owl nesting above the salt marshes of Skidaway Island, near Savannah. 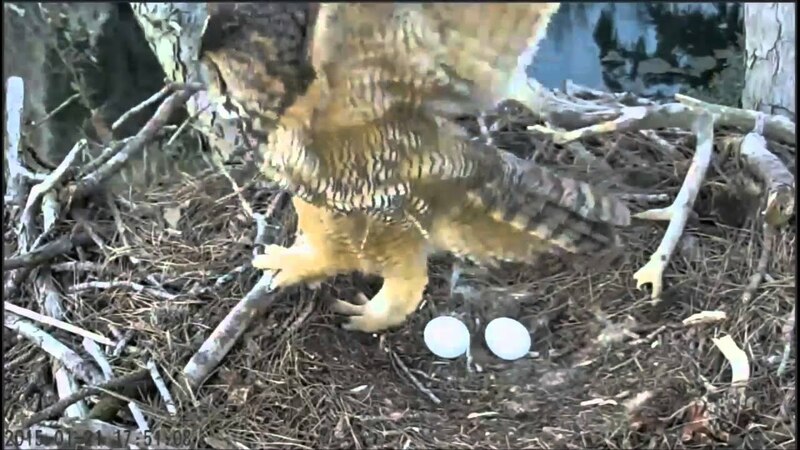 She currently has two owlets in the former eagles' nest. #1 hatched February 3rd and #2 February 6th. If you want to keep up with events, check the twitter feed. The Ontario bird feeders, north of Lake Superior. What are those large yellow birds? Evening Grosbeaks. That big fat one? A ruffled grouse. The Laysan Albatross, Kauai, Hawaii. Malumalu has one chick, Niaulani, hatched January 31st. News. Do you know the story of Crabby, a young Maryland Osprey? She is currently wintering in French Guiana. Much of the fall we watched the bears of Katmai National Park catch salmon. The bear cam is currently off-line, showing reruns. Hibernation time. Federal forms can be found online here. Maryland state forms can be found online here. The IRS will not be sending Federal Tax Instruction Booklets this year to libraries. You can order the materials you need mailed to you by calling the IRS at 1-800-829-3676 or by contacting them online. We do expect to receive the various 1040 forms, but they have not arrived yet.